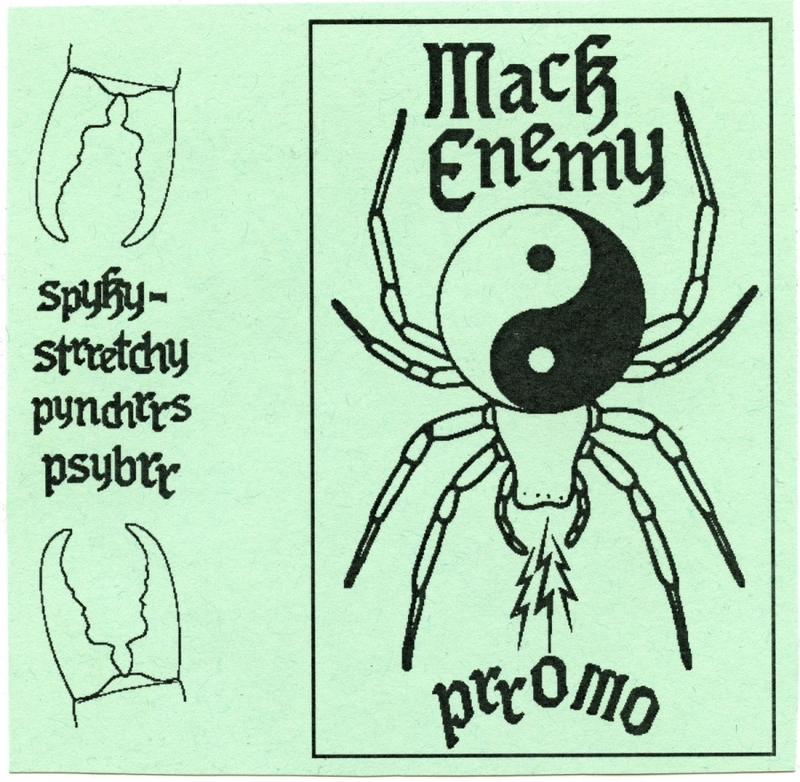 Mack Enemy recently shared its latest EP, titled Promo. Combining space-age, suspense-driven transmissions with menacing, backend rhythms, you may feel a sudden urge to flee, as the commanding guttural roar of vocals reign down. Oddly, a danceable despair is molded. But don't be surprised if you feel the urge to break out, or just simply break something.